Find your new home that fits your budget with Chuck in West Abbotsford, BC. 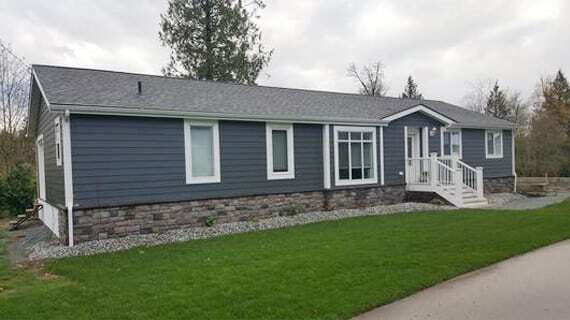 A great selection of manufactured homes, modular homes and mobile homes. Chuck 604-830-1960. To get started, contact us today to arrange a consultation with Chuck. He will help you locate the perfect mobile home to suit your needs. Glenbrook Homes is a licenced Mobile Home Dealer that offers a good selection of mobile homes, modular homes, and manufactured homes. Brand new, pre-owned and repossesed homes. To be moved and in mobile home parks. We are a small mobile home dealer with little overhead to offer better prices. You can always count on us to offer the very best mobile, modular and manufactured homes at the most reasonable prices with the very best service. Our team has been selling mobile homes since 1968.Chuck Goetken began his career in 1985. Making our team one of the most knowledgable in the province of British Columbia. 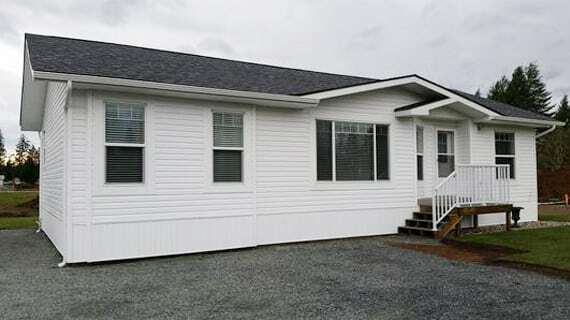 We have an extensive selection of mobile, manufactured and modular homes at two locations. One in Medara park on the Sunshine coast and another at our storage lot in West Abbotsford by appointment. 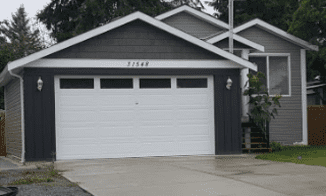 Looking for modular homes, manufactured homes, or mobile homes? Email your request and Chuck will call you when something comes up that matches your wish.